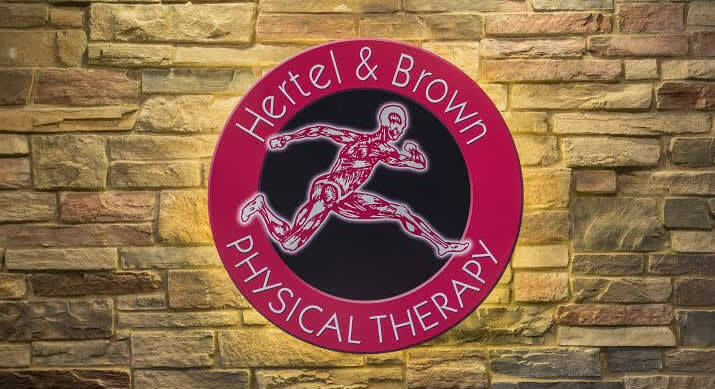 Hertel & Brown Physical and Aquatic Therapy’s high quality rehabilitation services focus on the life goals and aspirations of each individual we serve. We are committed to providing individualized treatment plans and innovative methods of therapy to help each individual overcome their special challenges and set of circumstances. The results? Successful patient outcomes and an improved quality of life. Getting our patients back to living is what we’re all about!